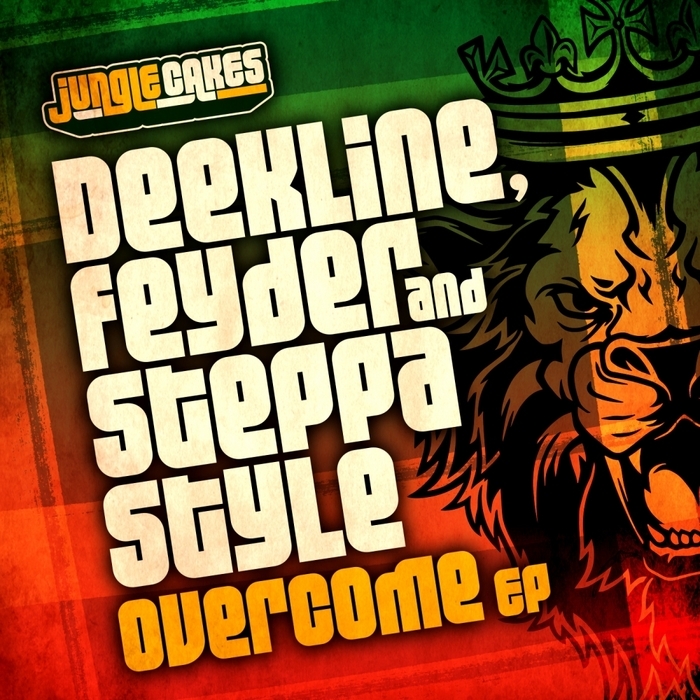 Deekline enlists the skills of Feyder and Steppa Style for two monstrous skank-wise reggae bubblers; The Spruddy One-featured "Overcome" and the Ragga Twins-fronted "Sound Burial". The former flexes with a rapid Eek-A-Mouse-style vocals while the latter rips with the hype you'd expect from Deman Rockers and Flinty Badman. Version-wise we're also treated to reggae, dancehall and instrumental versions, each one adding serious roots authenticity.